Huw is Chair of the Education Resources Group and a senior PRIME Tutor. He is also a previous Trustee of PRIME. He was been a GP in Bristol as well as GP training programme director and undergraduate tutor. He spent a year working in medical education in Nigeria and has worked regularly in Kazakhstan and Kosova in GP training development. Huw has over 15 years of extensive involvement in PRIME, living and working in India and Nepal for extended periods of time, as well as making shorter visits to many African and Eastern European countries to run training programmes. He is currently working part time in medical education in the UK whilst developing educational materials for PRIME to use all over the world. 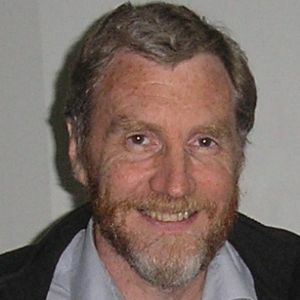 Huw is the author of PRIME's Teaching Medicine: a Christian Approach and contributed extensively to the development of the Values Added programme.